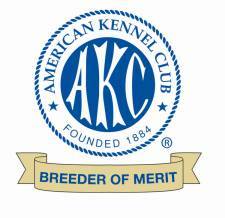 After viewing our dogs please visit our Facebook page for most current updates. 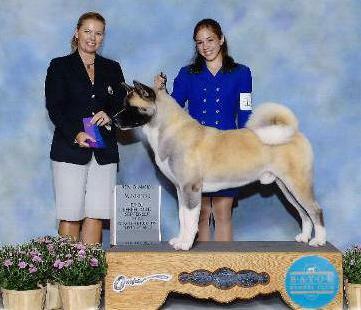 Thanks to Jennifer Bell for this Major win! 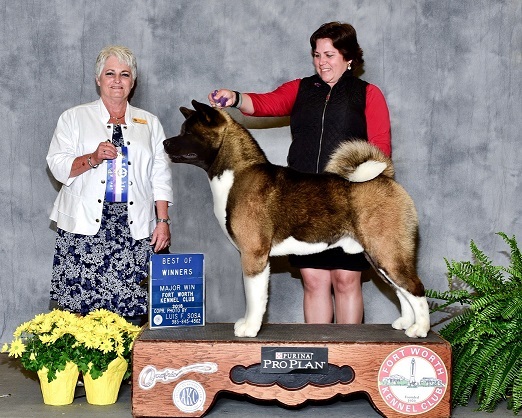 NEW CHAMPION SOVEREIGN'S GOOD WILL HUNTING "HUNTER'"
A special thanks to my Mentor & Friend, Carol Laubscher of Regalia Akitas, for years of teaching, knowledge and compassion. 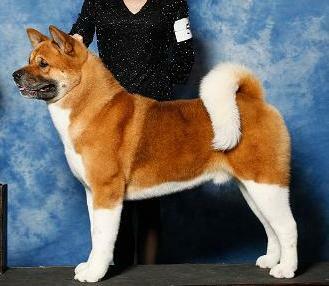 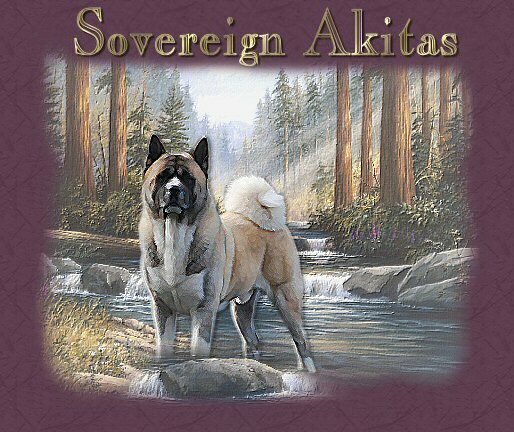 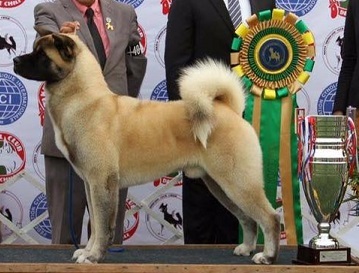 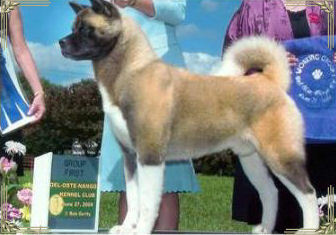 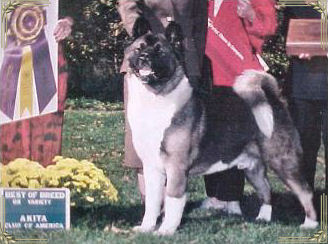 You are "The American Akita" and will be remembered always!